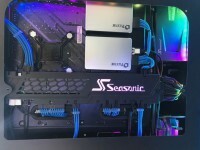 During the Computex, Seasonic hasn't unveiled only power supplies. The company have come up with a new cable management system which could replace the modular cabling. With the system cable management device (SCMD) you might create super clean and tidy gaming rigs. As you can see below, you can connect a compatible power supply to the Seasonic Backplane SCMD with all of your power plugs. After that, you can power on your PC connecting the components to the Seasonic SCMD. It acts as an extension for your power supply and in this way you can make an easier cable routing. Furthermore, you can even use or buy shorter cabled in order to have more direct cable runs throughout your system. The Seasonic SCMD is thin enough to fit behind the motherboard tray. According to Seasonic, the SCMD will drop efficiency by only 1% overall. Like many other products of this year, also the SCMD features a RGB logo. 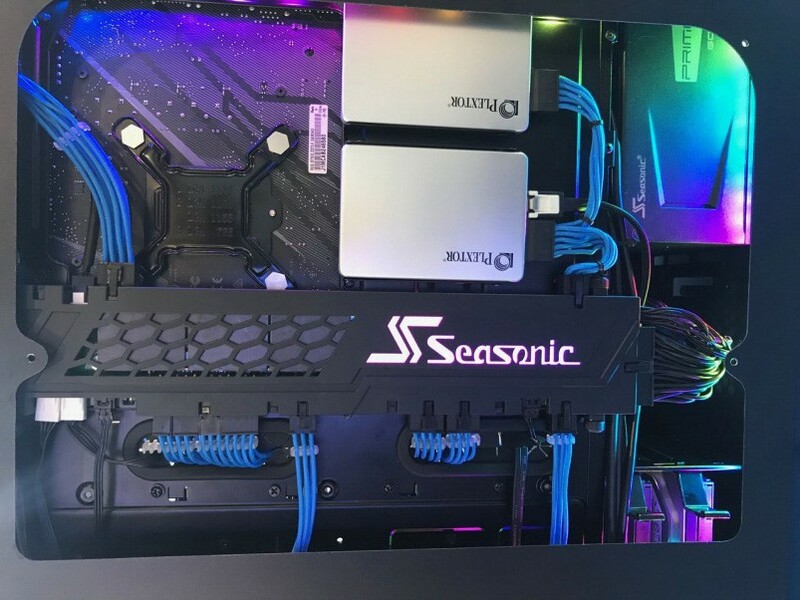 So far Seasonic has not revealed details on pricing and availability on their system cable management device but we are sure we will know more during upcoming weeks.